Sustainable Table supports projects, both locally and abroad, that help to build a fair and more environmentally-sound food system for all. Our projects are supported by funding we source from government and non-government bodies, philanthropic organisations and individual donations from the community. We also direct income from our cookbook sales to our local and international projects. In fact, profits from cookbook sales have enabled us to support our Compost Toilet Project in Kenya and the Local Harvest Project in Australia. In partnership with local Tibetan organisation the Pentok Institute, we distributed over 700 solar cookers to rural Tibetan communities in the Qinghai Province of China between 2009 and 2011. 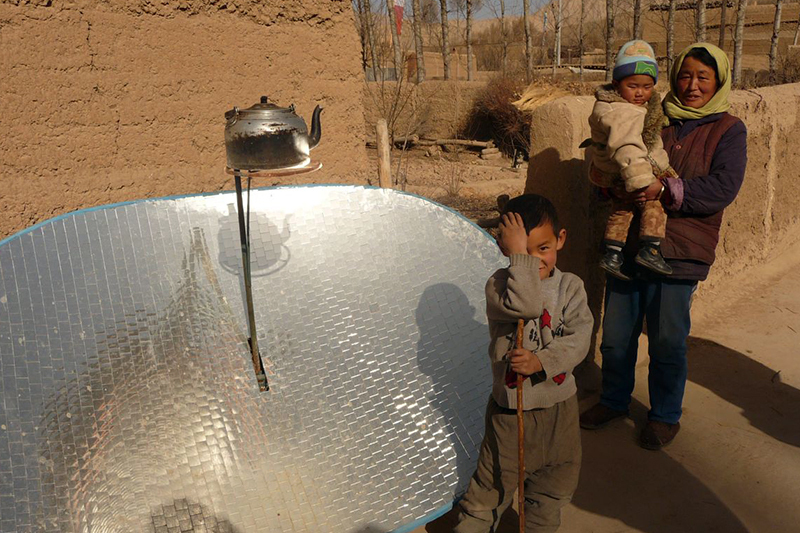 The solar cookers convert sunlight into heat to cook food or boil water for purification. They not only benefit the environment by providing a cleaner and greener means of cooking, they help women and children who are traditional gatherers of dung and other resources used for fuel. 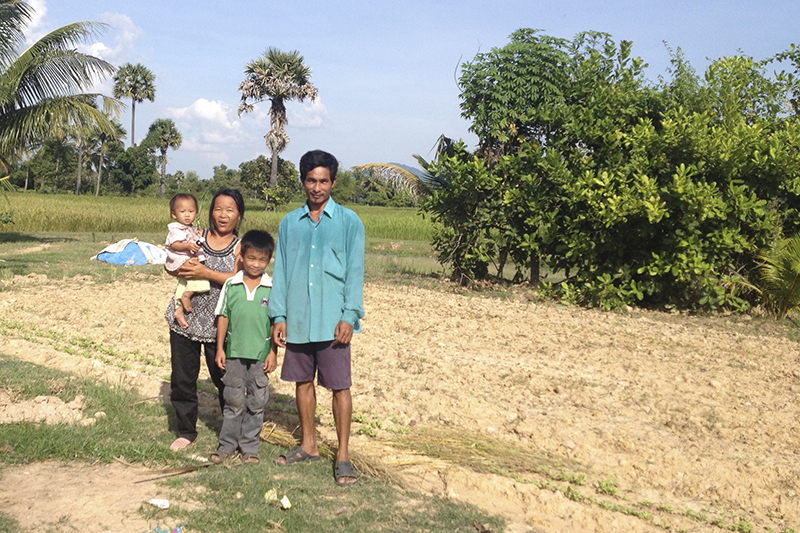 The Giving Gardens project increases the food security of communities in rural Kampot in southern Cambodia, where 50-75% of families are poor, by providing the lost skills and tools needed to grow their own nutritious food using sustainable growing methods. Giving Gardens reduces the communities’ reliance on imported food from Vietnam and Thailand and increases their food security. The project helps communities become self-sufficient, saves money and provides community members with a healthier and more diverse diet. 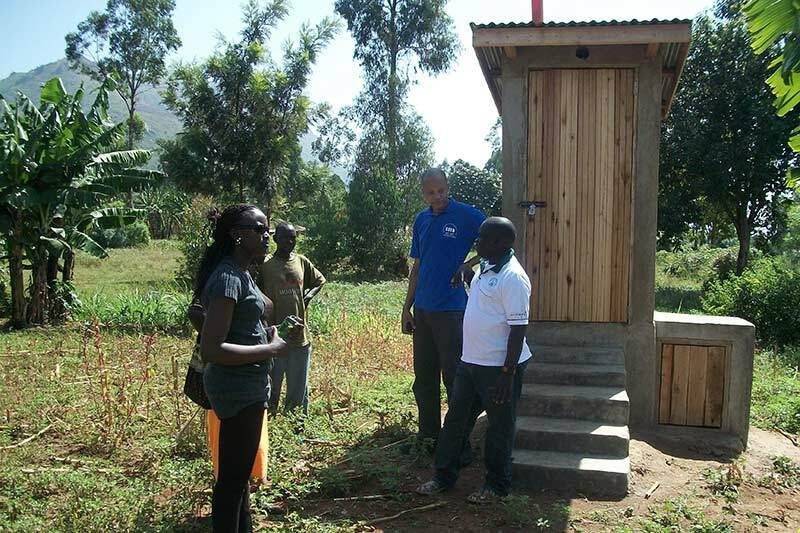 In partnership with Ecofinder Kenya, we are supporting the installation of ecological sanitation toilets (compost toilets) for communities in the Lake Victoria Basin, Kenya. 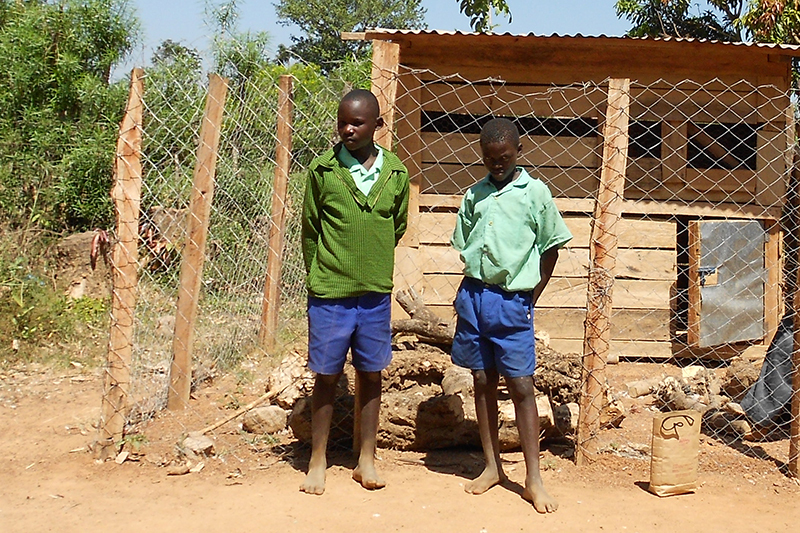 The compost toilets provide valuable organic fertiliser that can be used to improve local, small-scale farming, as well as providing basic sanitation in a region where water borne diseases from lack of sanitation are rife. In partnership with Tembea Youth Centre for Sustainable Development, an indigenous community-based development organisation based in Kenya, we are building the capacity of communities in the Ugenya district to reverse the environmental degradation caused by human activity along the river Nzoia by providing communities with alternative, more sustainable sources of income. OrphFund is a volunteer-based organisation that runs a Children’s Village in Kasese, Western Uganda, only a few kilometres from the Democratic Republic of Congo. 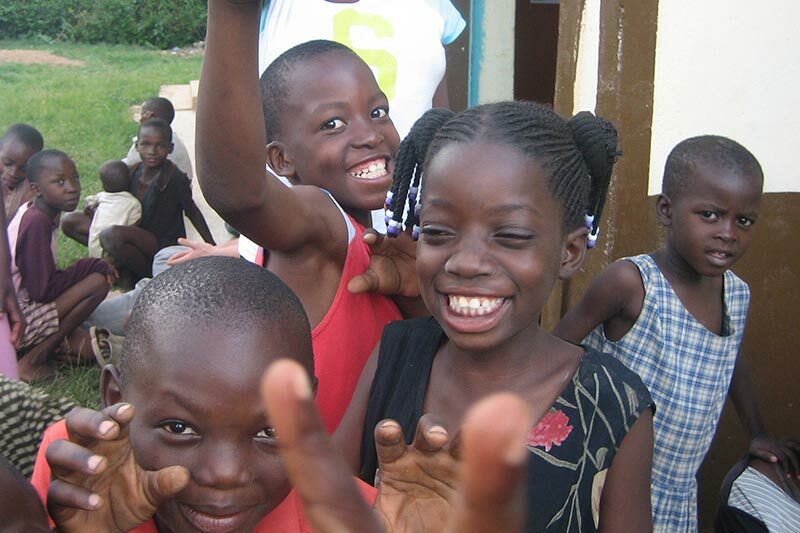 The Children’s Village provides residential care for 60 vulnerable orphans and street children. We are supporting OrphFund to acquire a farm in a nearby town where food can be grown to feed the Village’s children, making the Children’s Village self-sustaining and less dependent on donations. Local Harvest is a national initiative aiming to help people find local sources of food and grow their own. Local Harvest is a website resource featuring a national directory of farmers’ markets, co-ops, food box systems and more. You simply enter your postcode to find good food near you.